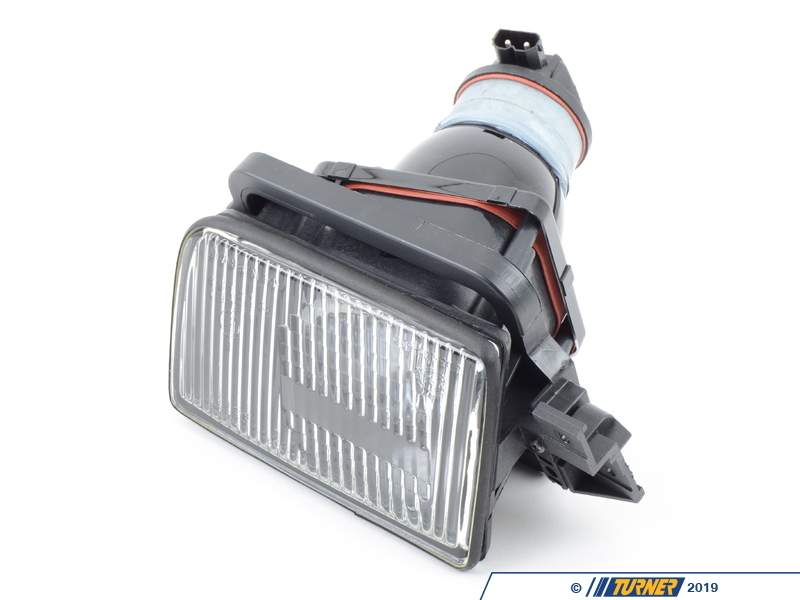 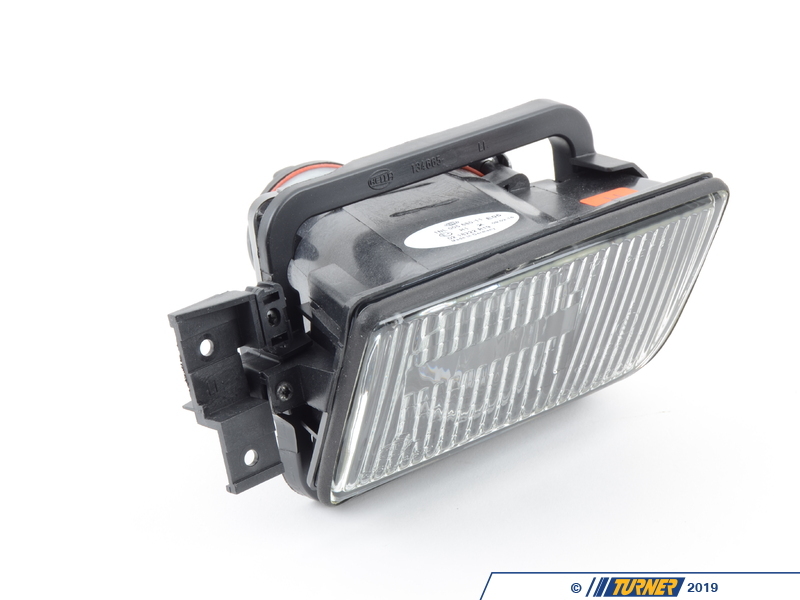 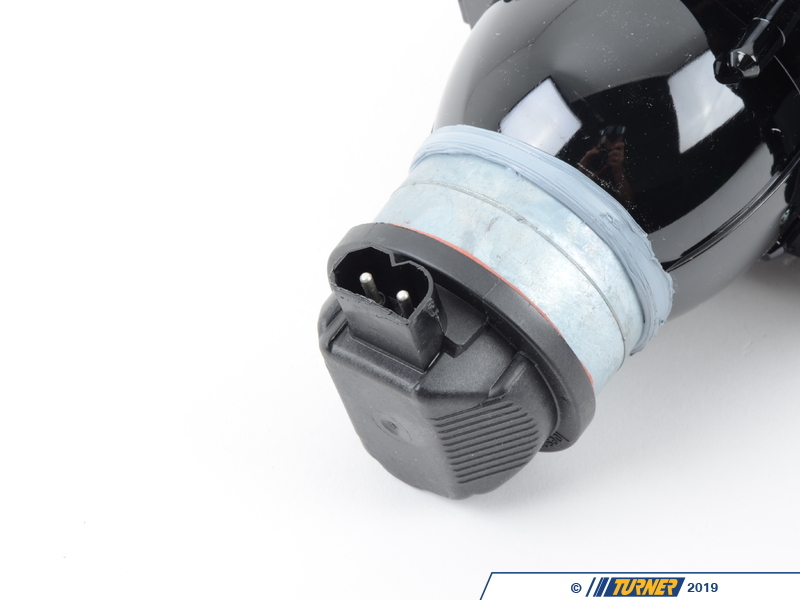 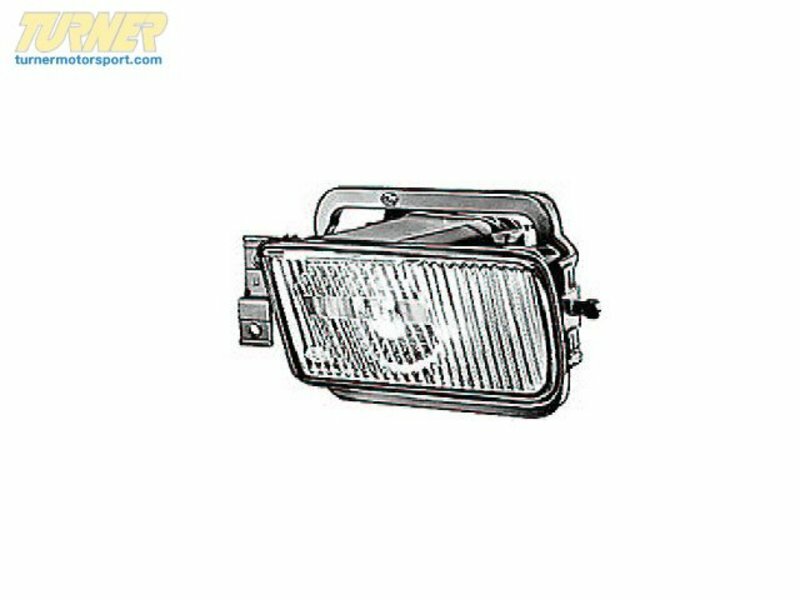 This is a OEM replacement left (drivers side) fog light for E34 5 series. 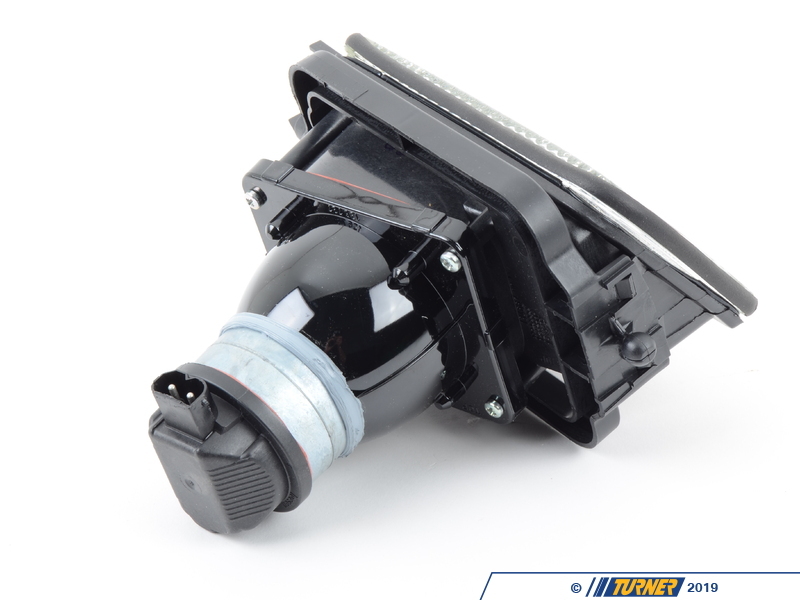 Has your fog light cracked or filled with moisture? 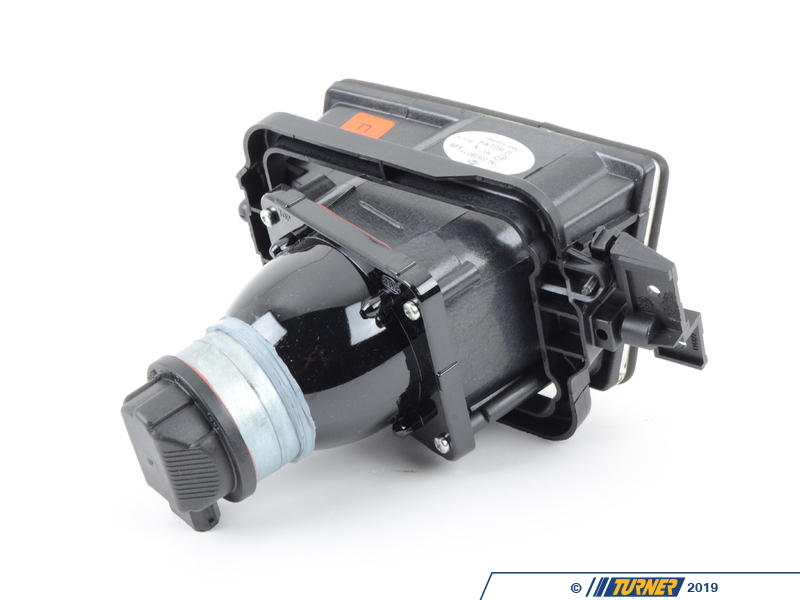 Replace your fog light with this high quality Original Equipment Manufacturer fog light.